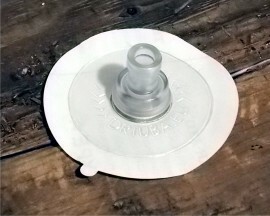 North single point inflate valve, non return. 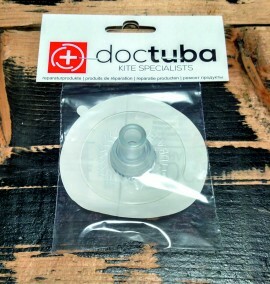 This valve is used as the non return inflate valve on older North kites but is found on others too. It is the main inflate valve and is non return (holds air when pump removed). 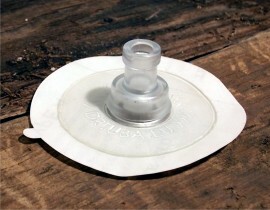 Valve is about 25mm tall and has a base of 22mm. 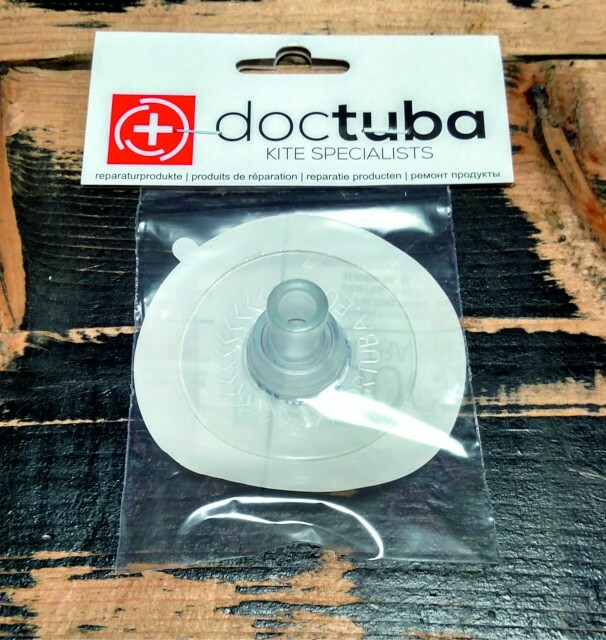 The North single point inflation valve is fitted to a 75mm diameter Doctuba self adhesive circle and supplied with alcohol wipes to aid fitting. 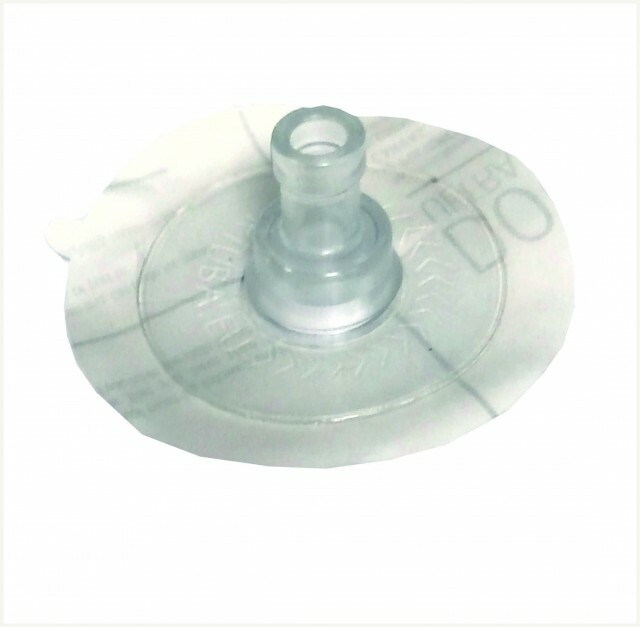 These valves are the highest quality available and manufactured in EUROPE!